Meet Carrie, Jason, and Tanner! 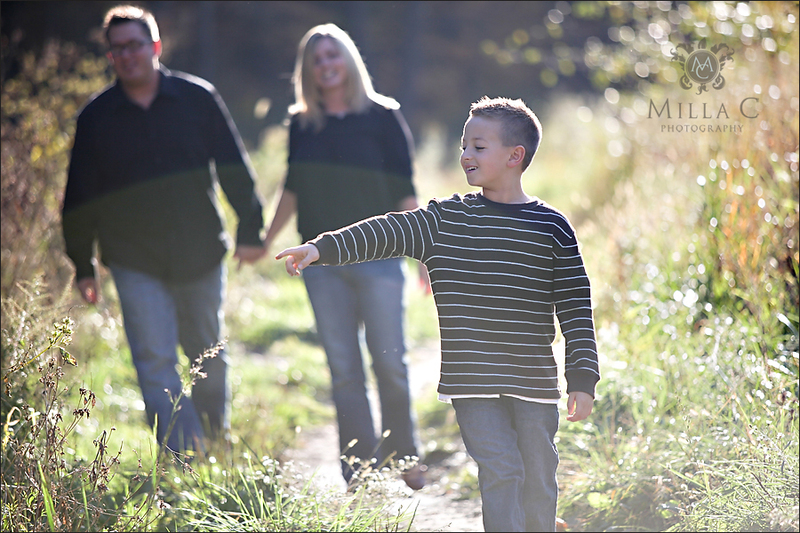 This sweet family met me at Frick Park a little while ago for some family photos. 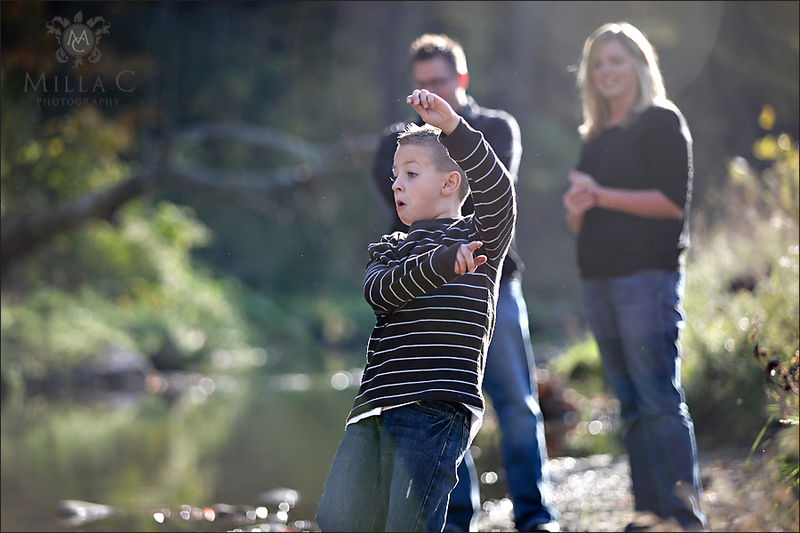 We had a great time – Tanner beat us all at skipping rocks, and he was so patient with all the clicking and smiling! Here are a few favorites from our session! Hi everyone! I hope you are all doing well on the other end of the screen. We have been doing well here… really looking forward to a weekend to relax and catch up on some things around the house! So, I have a few updates today. First of all, check out the new blog facelift! I have been working on this for a little while and just launched it yesterday. I love the bigger photos, richer colors, and header slideshow. Let me know what you think! Happy Friday everyone! Any fun plans for the weekend? 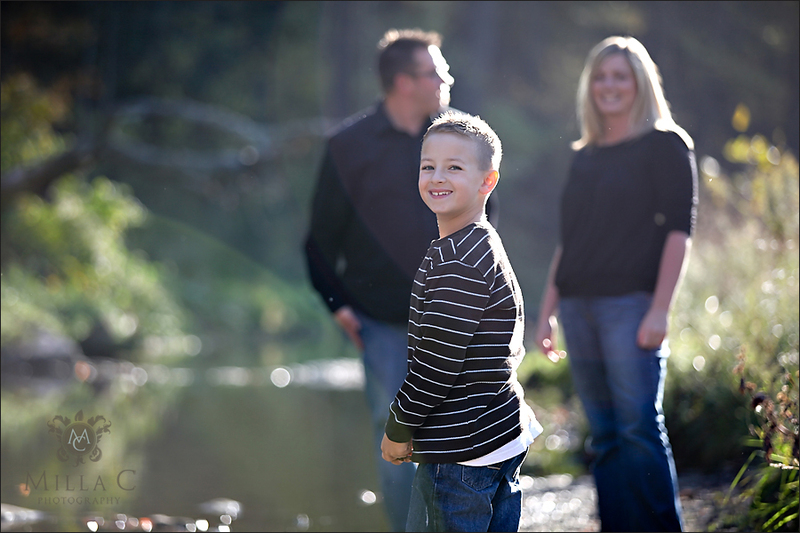 Stephanie - I love the colors in this photograph – subtle but beautiful! Angela and Chris are married! Here are a few photos from their morning! More from the ceremony and reception to come later! I am crazy about these three guys. Really… that’s all I have to say this Tuesday morning. The sun is shining. The air is cool. And my to-do list is long. Today is Shawna and Cam’s wedding day! I always wake up excited on wedding days! The night before, Brad and I charge all our batteries, format all our memory cards, set the times on our cameras, and put everything by the door so it’s ready to go in the morning. We do this so the next morning we actually have a few hours to make breakfast, drink coffee, read, and RELAX before going, going, going for the rest of the day. Recently, one of my favorite things to do while drinking coffee and waking up is to play a game of Sudoku. I know, sudoku is SO two-thousand-five, but I love it!! So, today’s photo of the day: my wedding-day game of Sudoku! Margaret Anne is a sweet friend of mine who is also an actress and student at Point Park University in downtown Pittsburgh. We went to the strip district with her friend Hannah to take some headshots and had such a wonderful time! This week I have had the wonderful opportunity to take some headshots for local dancers, actors, etc. Hannah is a dancer and a friend of Margaret Anne who came out earlier this week to play in the sun and update her headshots. Don’t you just want to kiss this nose? I do, in fact, very often. Brad and I woke up, cooked breakfast, headed to downtown Pittsburgh, walked around a bit and enjoyed the amazing fall colors, went to Heinz Field, watched the Steelers WIN IT in the last minutes, came home around 5pm, took the dogs for a jog in Frick Park, ran by the grocery store, and then finally made it home to relax at about 7:30. And at 7:30 as we came inside from such a cool, sunny, wonderful, fall Pittsburgh day, the only thing I wanted was something warm and sweet to finish it off. Aaaaand I knew just the thing. Our sweet friends gave us tickets to the Steelers/Vikings game today at 1:00, and we actually have the entire day off to soak it in. We made eggs and bacon for breakfast, and now we’re putting on our gold and black and heading downtown to enjoy the day. It’s 46 degrees and SUNNY, and we couldn’t be more excited. So, my photo of the day: our pre-game food. Let’s go Pittsburgh!! scott - I watched this game yesterday. It looked like a fun one to go to. Especially if you were a Steelers fan. I bet yall had fun. Milla - Haha… no, actually. But, Pittsburgh has it's own "yall" – it's "yinz"
Happy Friday everyone! Since I am trying to be a better blogger and post something every day, I wanted to show you a preview of what I’ve been working on this morning… Leighanna and Shawn’s wedding. I love these two shots: the first by Brad during the ceremony (again hiding in the choir loft with the 200mm) and the second by me during their first dance. Gotta love that backlighting! Hope you all have a wonderful weekend. We are photographing a wedding on Saturday and then heading to the STEELERS game on Sunday! Woot! Melissa and John’s engagement photos! It’s officially FALL in Pittsburgh! So, for Melissa and John’s engagement session, we went to North Park to take advantage of the beautiful colors! I absolutely loved this engagement session because not only are Mel and John wonderful, but so is their dog Lucy! And, they brought her along for some photos. Also, John used to be a professional baseball player, so they brought a ball and gloves to use in their photos. I love the creativity! Here are a few favorites from the session. To see the whole slideshow, click here.